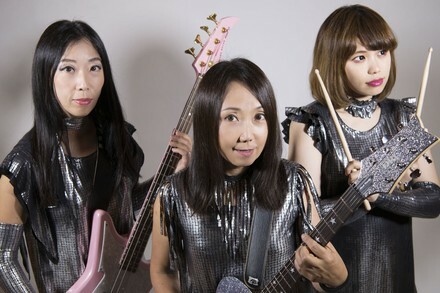 36 years and 19 albums in, Shonen Knife is still one of the most energetic pop-punk bands in the world. Influenced by acts like The Ramones and The Buzzcocks, their bouncy tunes are all hooks, simple, speedy chords and giddy, playful vocals. Their adoring fans include Nirvana, Sonic Youth, Red Kross and soon enough, you.